Learn how to make Chocolate Truffles. A lovely thing to share this Valentine's Day. For ages 12 and above. 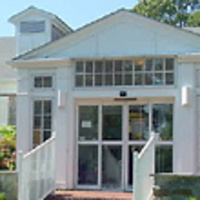 Sponsored by The Friends of the Vineyard Haven Public Library.